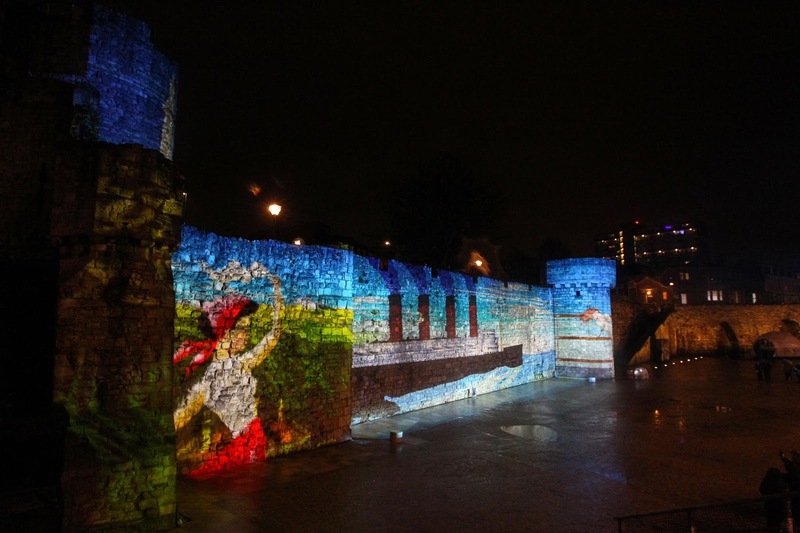 Since the new opening of Westquay watermark there is so much going on in Southampton. 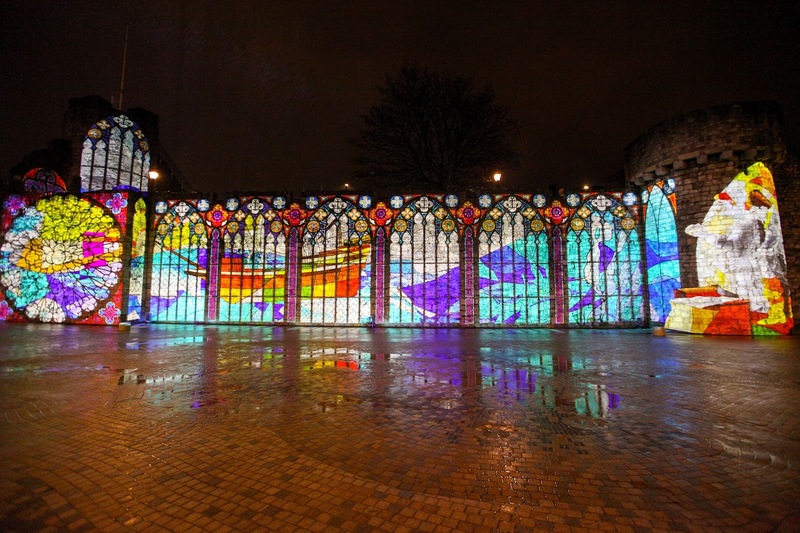 Last month we had the Festival Of Light in the Westquay Esplanade which marks the completion of the new development. If you have been following my Instagram you will have seen plenty of foodie photos the last few months with me and hubby trying out all the new restaurants which includes: Franco Manca, The Real Greek, Red Dog Saloon and I am half way through writing up Thaikhun and Bills! The light festival was so pretty to look at and if you are sitting in one of the new restaurants you will have the perfect view. 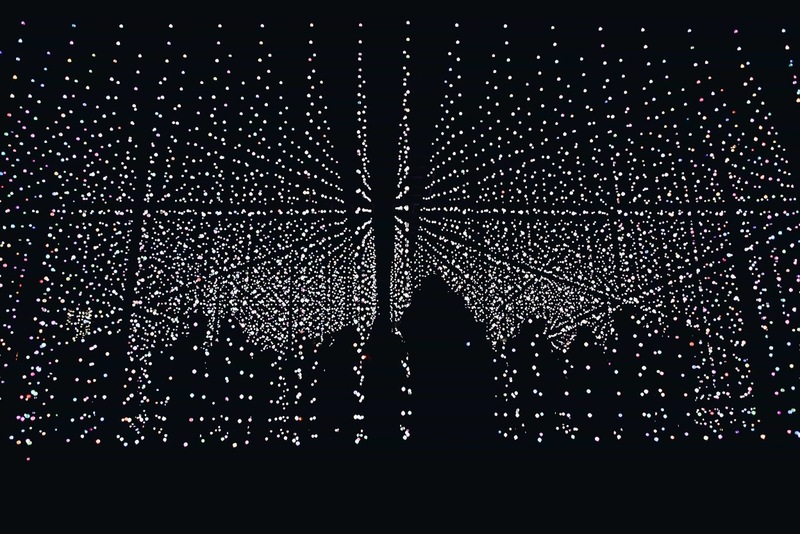 The artwork tracks body movements, illuminated arches and even an interactive ocean which features more than 12,000 LED lights - how amazing is that! 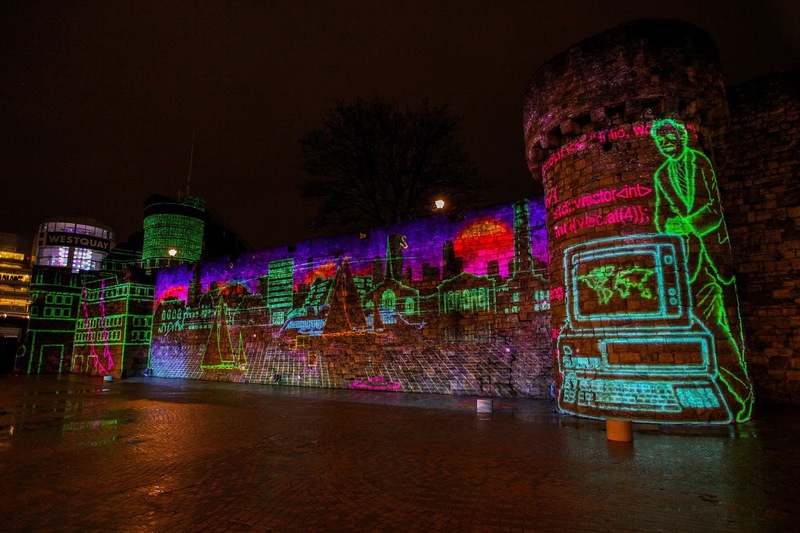 The lights provided entertainment for the family and it was free for everyone to enjoy.